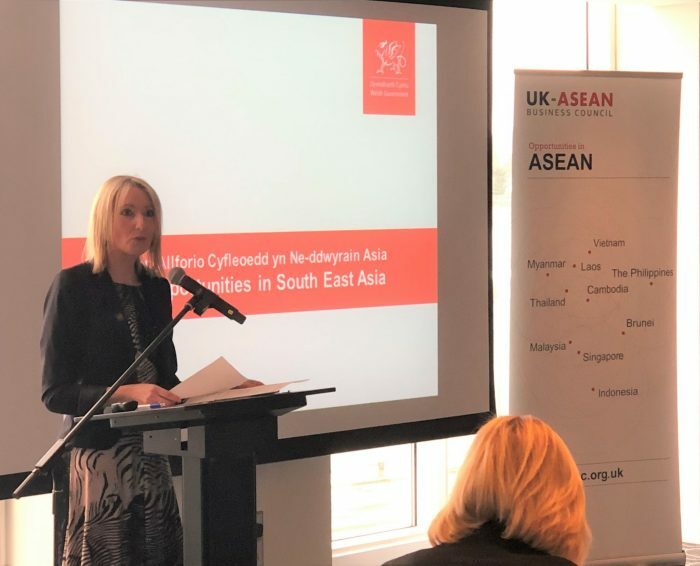 Welsh businesses learnt about the many opportunities in Southeast Asia at a seminar in partnership with the Welsh Government and South Wales Chamber of Commerce. 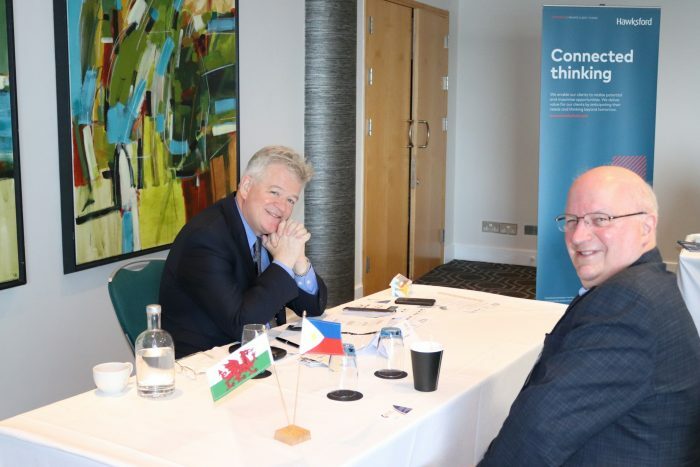 The day-long event also included country specific practical advice through 1-2-1 meetings with the British Chambers of Commerce based in Southeast Asia. The sessions provided an overview of the ASEAN region showcasing the growing middle class that is tech savvy and hungry for the quality that innovative British products and services offer. 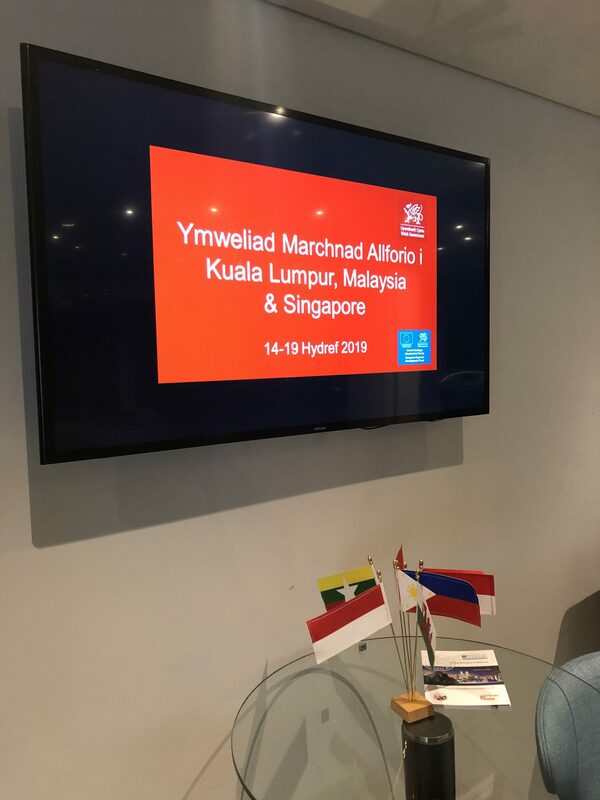 Two Welsh business success stories in Southeast Asia gave frank testimonies as to what works and possibly more important – what does not, providing unique lessons that ranged from the importance of ‘face’ to using Whatsapp as a key communication business tool. 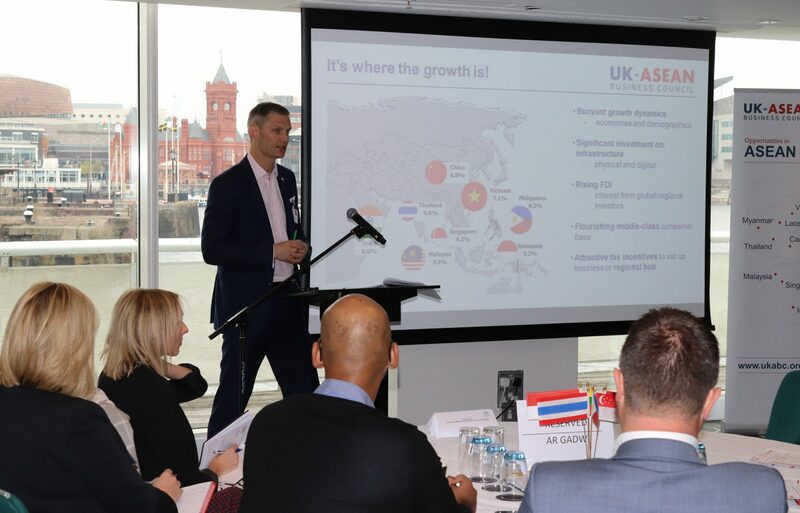 Ross Hunter, Executive Director of the UK-ASEAN Business Council (UKABC), said “ASEAN will be the 4th largest economy in the world by 2030 and now is a great time for Welsh companies to look beyond their traditional target markets”. 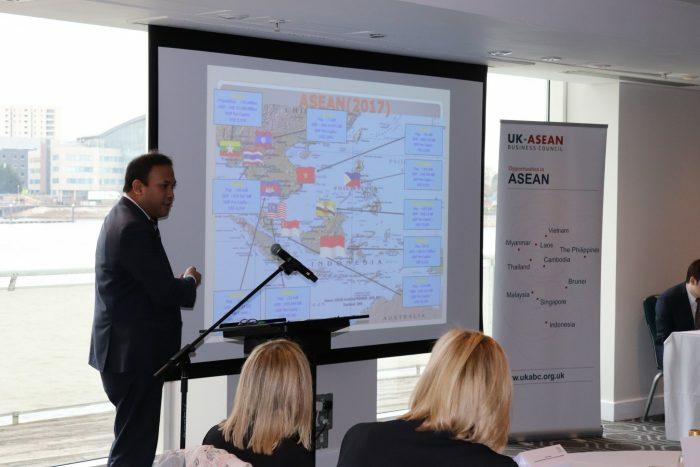 Vito Tahar, Minister Counsellor for Economic Affairs at the Indonesian Embassy provided an overview of ASEAN as a region and Indonesia specifically. 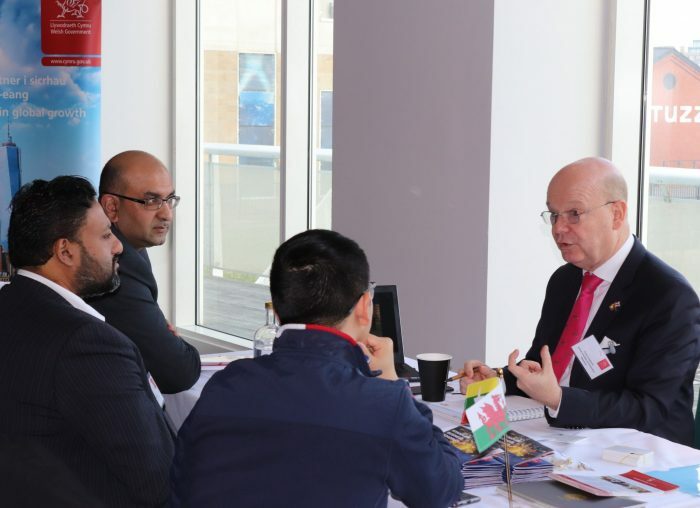 The ASEAN Free Trade Agreement, ASEAN FTA’s with Australia, New Zealand, China, India, South Korea and Japan and the Regional Comprehensive Economic Agreement (RCEP) all reflect the growing trade openness of the region. 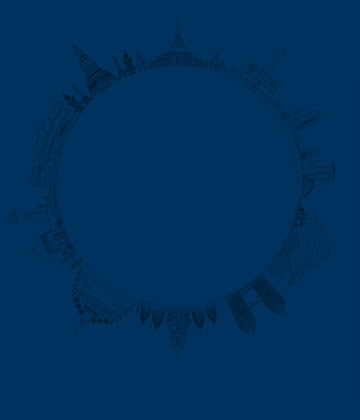 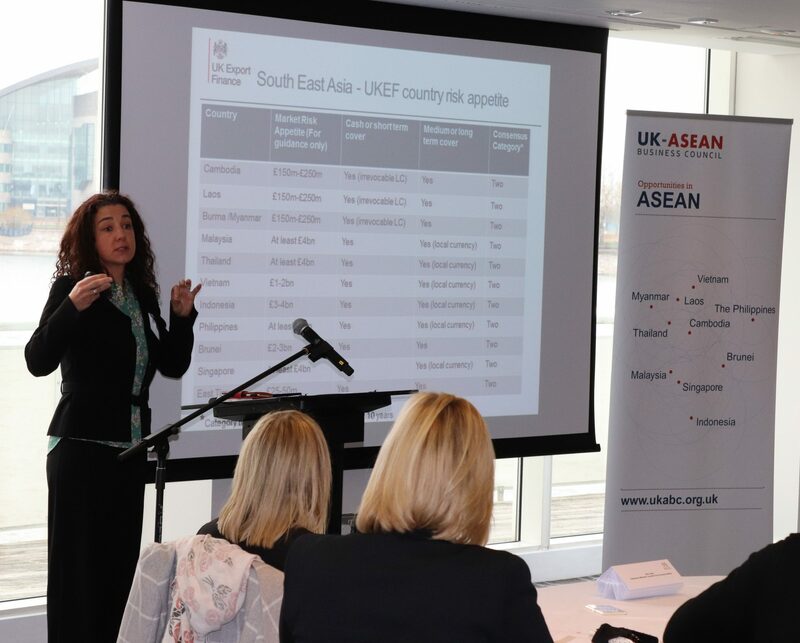 Indonesia, in particular, has benefitted from deregulation and policy reform and participants heard of the significant opportunities in ASEAN’s largest market. 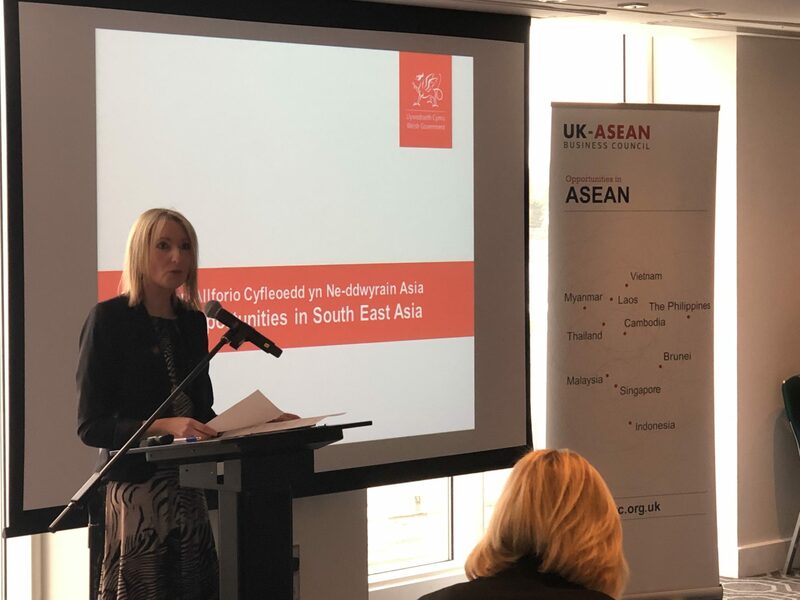 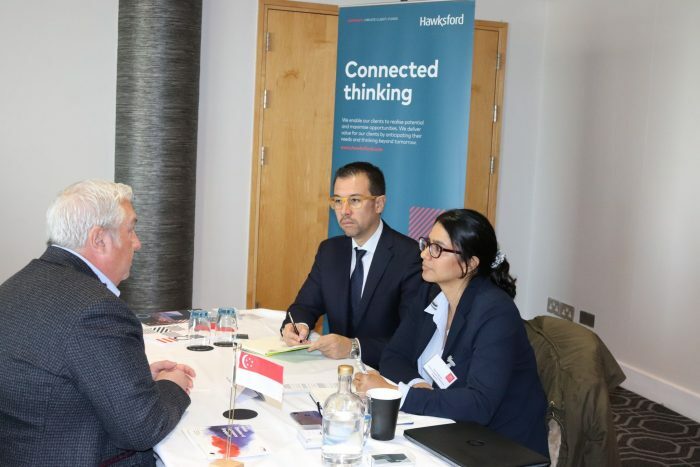 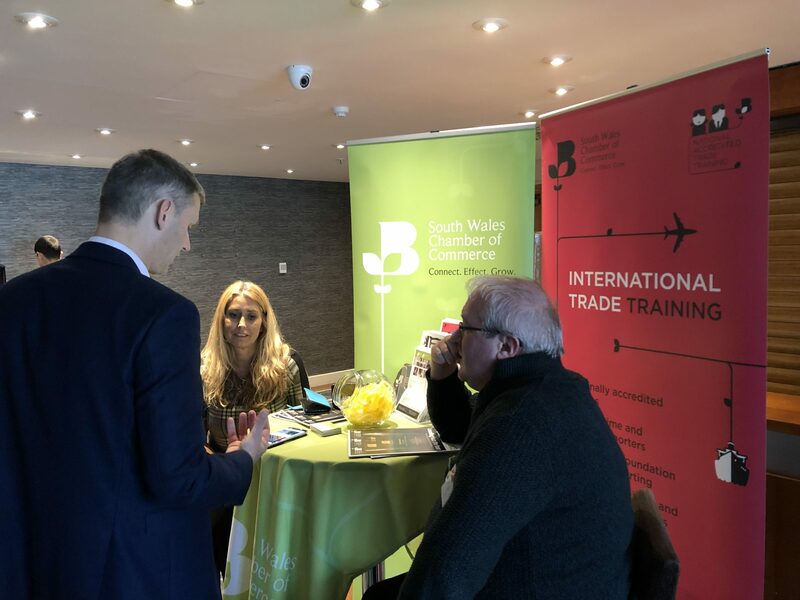 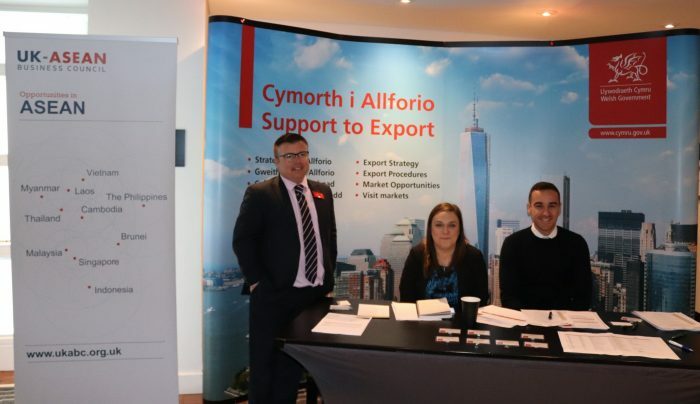 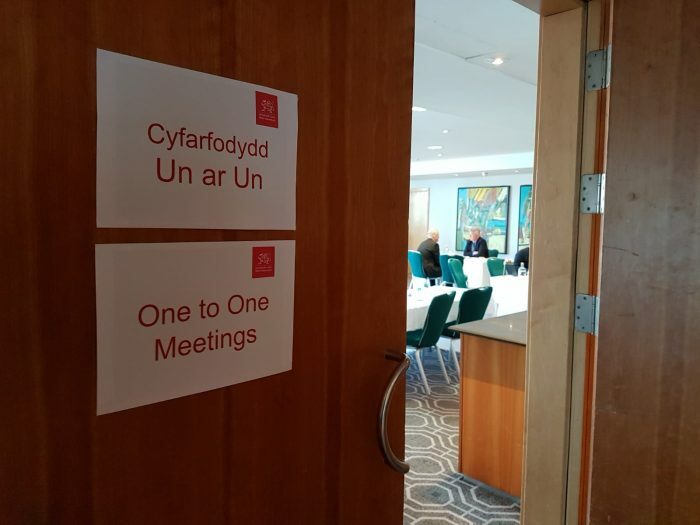 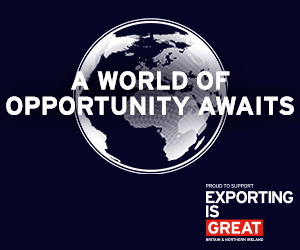 Participants also heard from UK Export Finance, the Southeast Asia IPR Help Desk and the South Wales Chamber of Commerce who highlighted the large pool of help and support available to businesses looking to export. 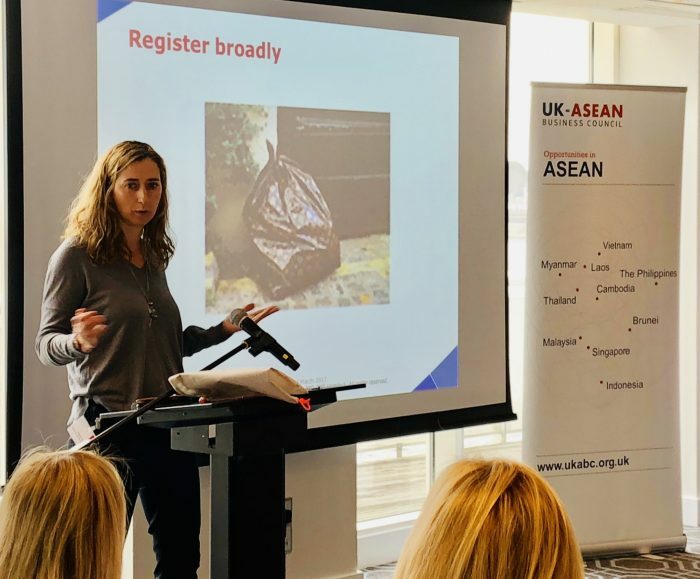 UKABC also gave a presentation on the importance of culture in ASEAN that included practical advice to help understand the diverse cultural and religious dynamics. 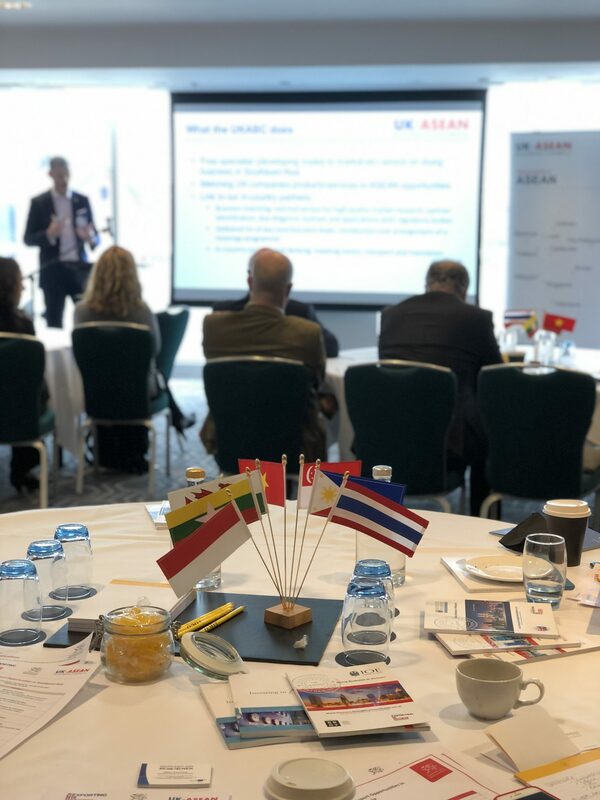 For more information on the many opportunities in Southeast Asia contact info@ukabc.org.uk and register to the UKABC website for updates.